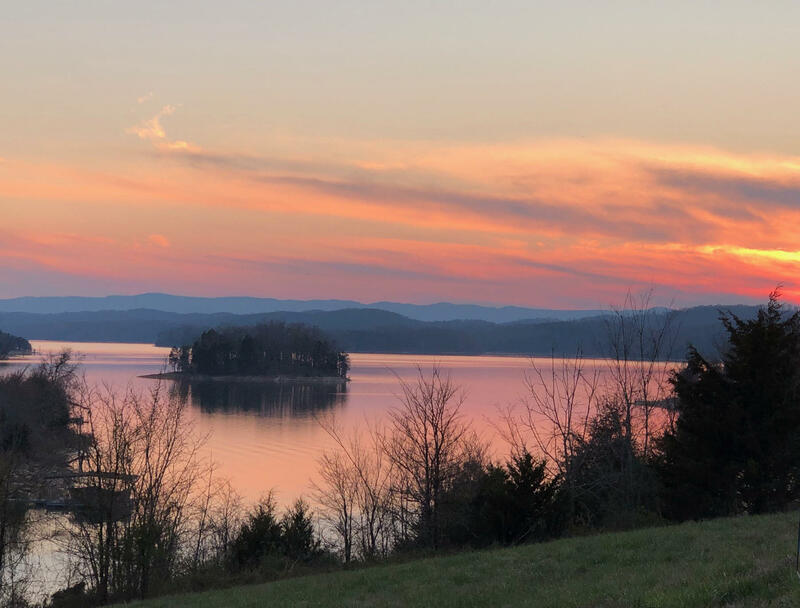 Amazing Sunset views from this Norris Lakefront dockable lot awaits your dream home! Live the Lake life recreational dream Lot #584 in beautiful Sunset Bay overlooking Chuck Swan Wildlife State Park. Sunset Bay is easily accessible & located in the center of Norris Lake with amazing Lake & Mountain views. Just a short drive from lot to developments' exceptional amenities and Sunset Bay's Clubhouse, Marina, pool, tennis courts, library, fitness center & Helipad. Premier Woodlake Golf Club only a few miles away!